The prestigious Royal Wharf is “The new town in the town”, a residential mixed-use development located in London’s Royal Docks offering high-quality waterside living with stunning panoramic views. 3,385 new apartments and townhouses are to be built over three phases on the 40 acre site. The developer of Royal Wharf, Ballymore, is responsible for some of Europe’s largest regeneration projects. And Soundcraft is supplying Ruddy Joinery, one of Ballymore’s strategic sub-contract partners, on Phase 2. Soundcraft has supplied over half of the 900 FD60 & FD30 firdoors & frames for Phase 2 of Royal Wharf, whilst in the final stages of completing Phase 1. The spatial constraints of the site necessitated a complex delivery strategy, with little margin of error for timed deliveries. Having already supplied most of the first phase, it was advantageous that Soundcraft continued on Phase 2. 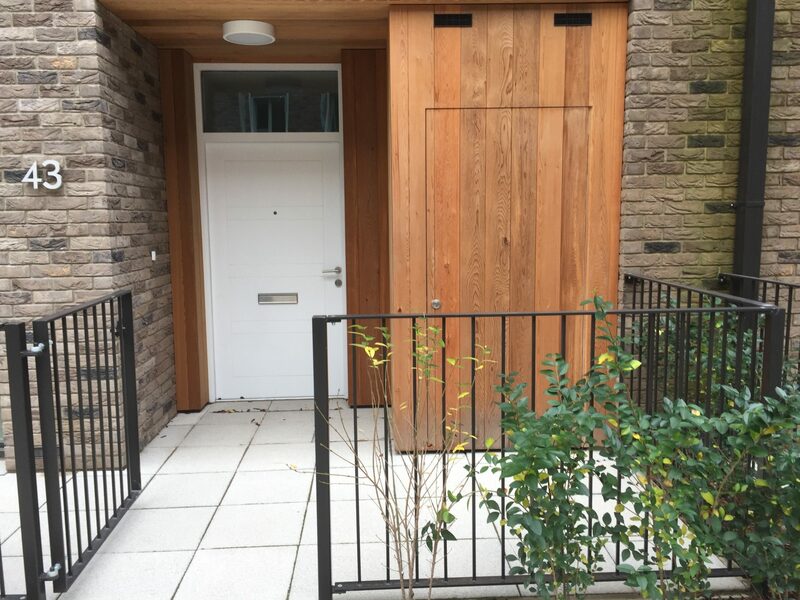 For the apartments, single and double FD30 doors and frames were specified. Soundcraft’s fire and smoke doors are tested to BS476 1987: Parts 22 & 31. All doors are manufactured under the Exova BM TRADA 3rd Party Certification Scheme for the Manufacture of Fire Doors. 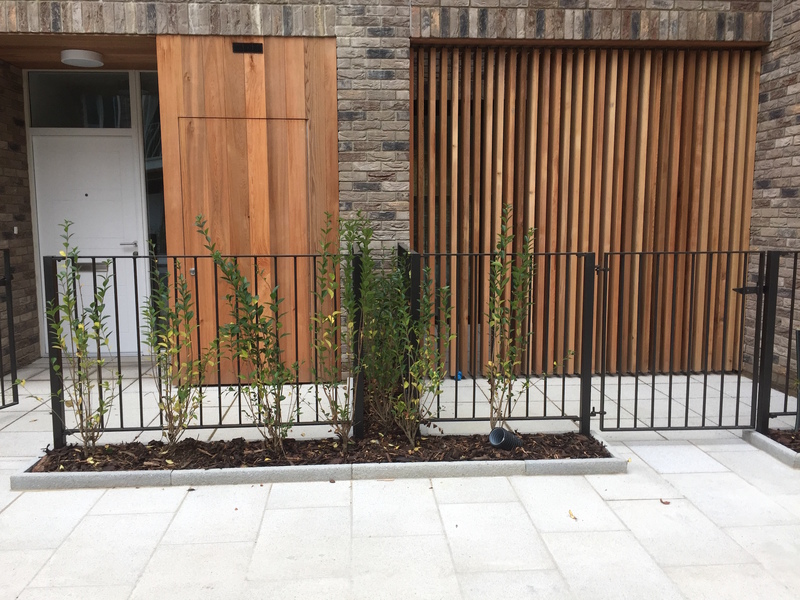 For the Townhouses, PAS 24 Secured by Design (SBD) FD30 doorsets were specified with double glazed slide lights and over panels. The quality of Soundcraft’s products and service made, and continues to make, a major contribution to the developing success of the Royal Wharf project. Third party certified doors, frames and doorsets, plus meticulous delivery preparation, is a winning combination that bodes well for the company’s contribution to Phase 3. 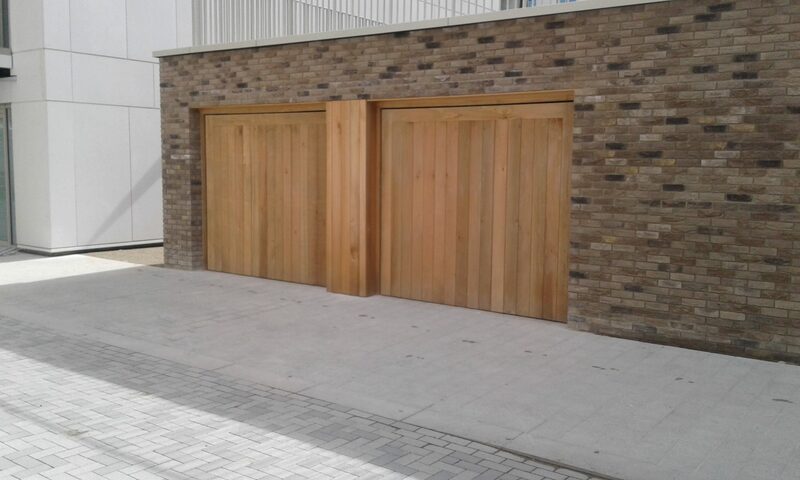 To find out more about the specification of fire and smoke doors across property portfolios submit your enquiry here or give our technical team a call on 0800 988 1875.